The Richard P. Kane Natural Area, formerly known as the Empire Tract, originally consisted of 1,012 acres of wetland and upland habitat. 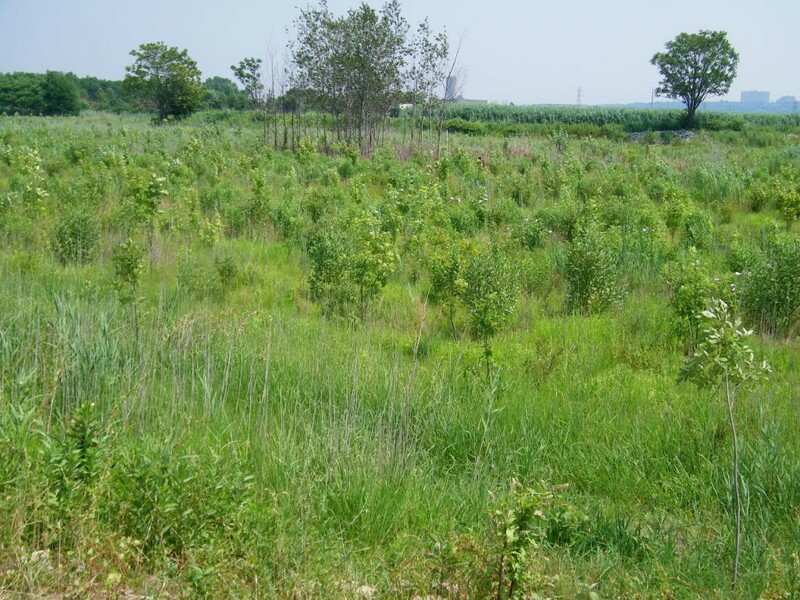 Wildlife and plant life such as the Atlantic white cedar trees were abundant in this area; however, the rise of industrial practices and urban development in the Hackensack Meadowlands region gradually degraded the unique habitats that once existed there. All that remains of the tract today is 587 acres, roughly the size of Hoboken, located in the towns of Carlstadt and South Hackensack. With all of the development that has taken place in northern New Jersey, the Kane Tract has been regarded as a considerably large piece of open space. While this is true, the landscape of the property is vastly different from what it was historically and the species composition has drastically changed. The mid-1990s saw a surge in retail development in the Meadowlands district. As more people moved to the area, residential and commercial structures were built to accommodate an expanding population. In 1996, the Mills Corporation proposed to develop 206 acres of the Empire Tract into Meadowlands Mills, a commercial development consisting of a mall, hotel, and office space. The remaining 381 acres were to be turned into a storm-water retention basin. As news of this possible development became known, concerned individuals, from government officials to private citizens, voiced their disapproval by testifying at public hearings, signing petitions, and writing letters of protest. Solidifying this opposition, Acting Governor Donald DiFrancesco stated in 2001 that the Meadowlands would not be seen as undeveloped real estate. Instead, the region’s remaining open spaces would be regarded as highly valuable natural resources deserving of preservation. Mills Corporation, unable to build Meadowlands Mills, sought to redevelop the area surrounding the Continental Airlines Arena. As part of their proposal and wetlands mitigation deal, Mills Corporation offered the former Empire Tract to the state to be preserved in perpetuity. 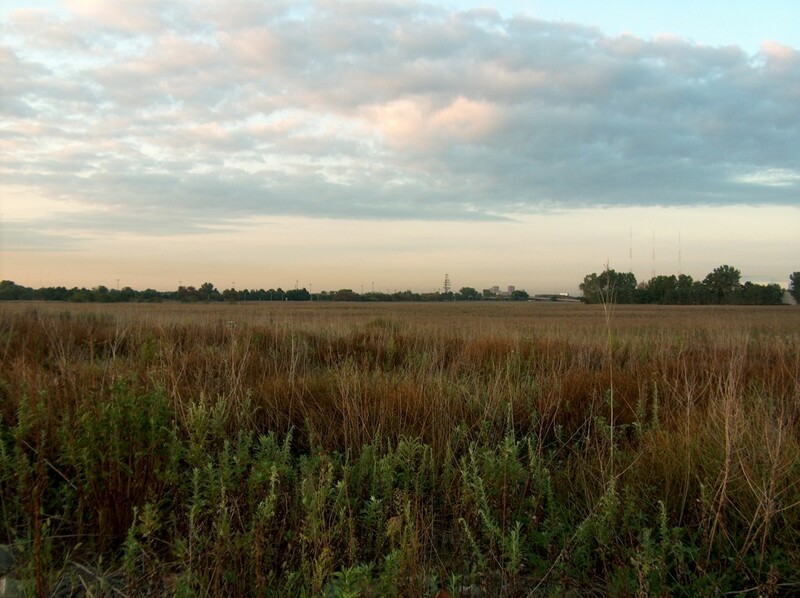 On March 25, 2005, the Meadowlands Conservation Trust took full title and ownership of the 587-acre tract. Meadowlands Conservation Trust decided that since the land was permanently protected, its name should reflect that preservation and not the name of a development company. The Empire Tract was officially renamed the Richard P. Kane Natural Area at a ceremony held during the Meadowlands Festival of Birding on September 17, 2005. Mr. Kane, former Vice President of Conservation and Stewardship for the New Jersey Audubon Society, is a well-noted figure in the Meadowlands region and has worked tirelessly to conserve its resources. For over thirty years, he studied the interaction of New Jersey’s avian species with their environments. 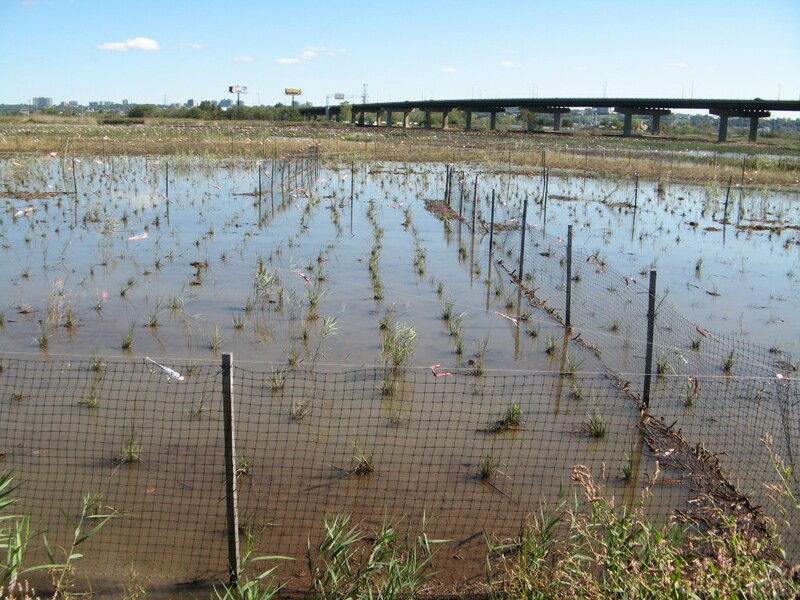 A survey of breeding wildlife in Meadowlands marshlands during the 1970s led to increased knowledge of wetland functions and the significance of open space for wildlife habitat. According to Mr. Kane, “Without open space, our life is diminished. We will never be exempt from the ecological/biological benefits of open space!” Meadowlands Conservation Trust is proud to be able to name the crown jewel of the Meadowlands after such an influential and inspirational man. The Kane Tract provides habitat to a number of important Meadowlands species. Some of the 114 avian species documented at the site, such as American bittern, Bobolink, Cooper’s hawk and Northern harrier, are considered endangered or threatened. The property is also contiguous to the Hackensack River, making it an important stopover site for migrating birds. 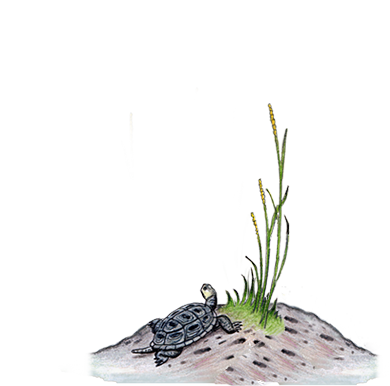 The land itself consists of various habitat types, primarily non-tidal emergent wetlands as well as small upland areas. 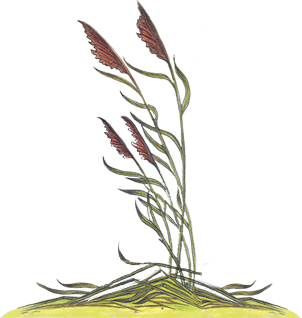 Wetlands play a substantial role in water quality enhancement, wildlife habitat, flood prevention and nutrient retention. 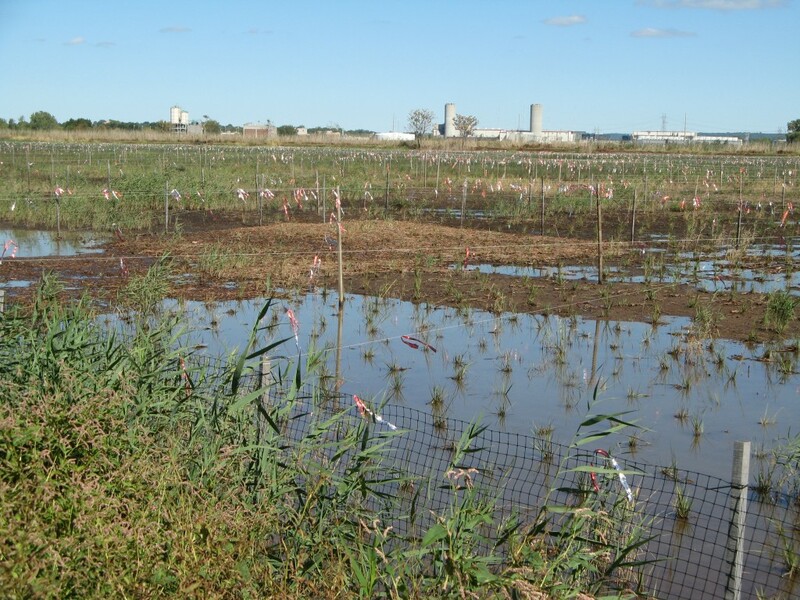 Because the Kane Tract is a part of a larger system of wetland complexes in the Meadowlands, it provides a significant regional benefit to those who live in the Meadowlands District. Although public assess is not available within the main part of the Kane Tract at this time, the Meadowlands Conservation Trust has provided access to the waterfront and a magnificent panoramic view of the lower 42 acres of the property at River Barge Park’s Robert Ceberio Environment Education Pavilion including onsite parking. 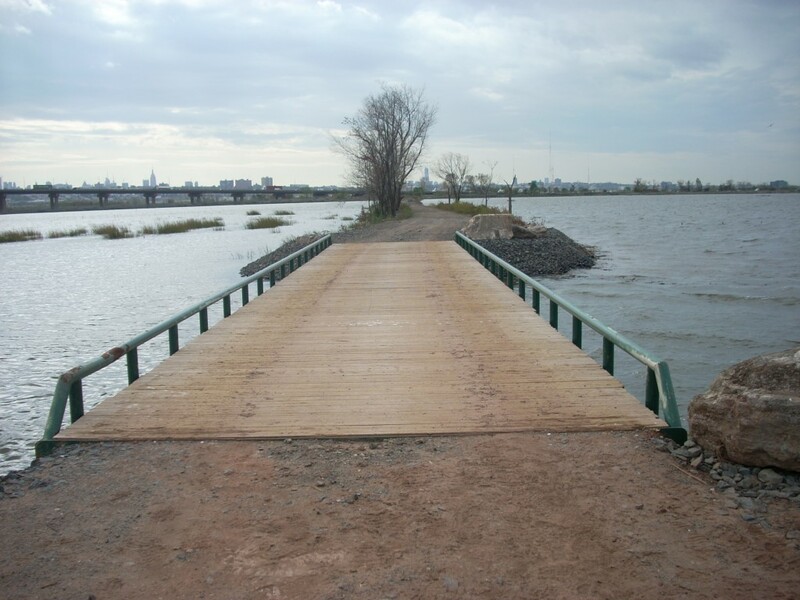 The Trust worked with the Meadowlands Commission to make the waterfront trail and pavilion, along with the adjacent marina facilities, a central recreational and educational station where the public can engage in a first-hand experience learning about Meadowlands’ ecology.